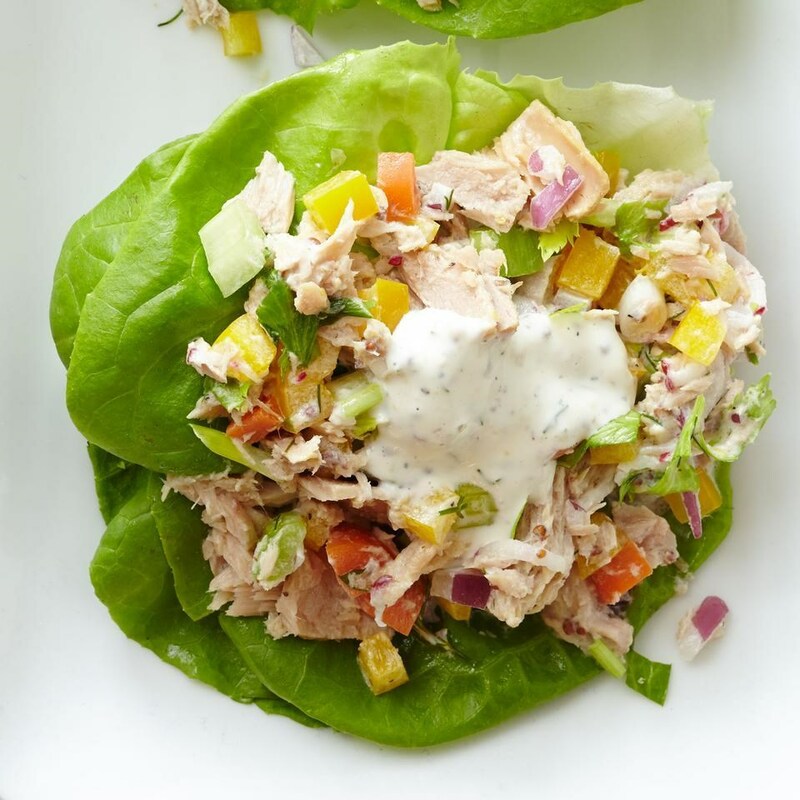 The herb-infused dressing in this healthy tuna salad recipe calls for equal parts Greek yogurt and low-fat mayo to keep it light. Lots of fresh veggies, including bell pepper, carrot, radishes and celery, also give boosts of flavor, color and nutrients. 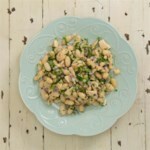 Serve on lettuce leaves, over a green salad or as an open-face sandwich on whole-grain toast. 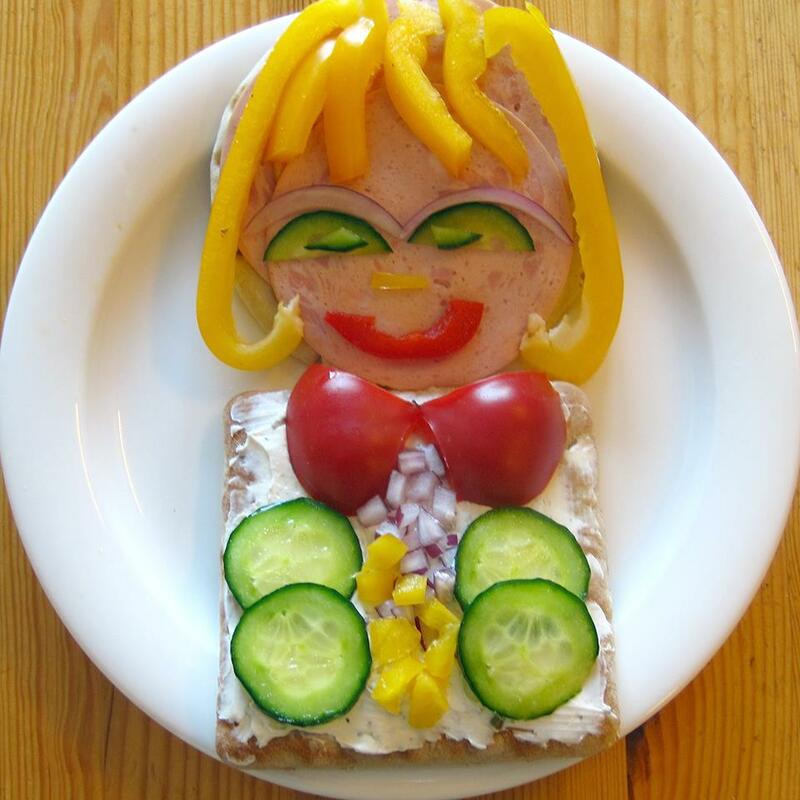 To prepare dressing: Whisk yogurt, mayonnaise, mustard, lemon juice, dill, salt and pepper in a medium bowl. 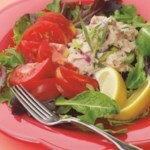 To prepare salad: Place tuna in the bowl and break up with a fork into bite-size chunks. Add carrot, celery, celery leaves (or parsley), radishes, bell pepper, onion and scallion. Stir gently to combine. To serve, stack 2 lettuce leaves on top of one another. 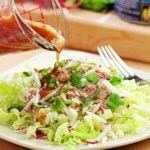 Divide the salad among the lettuce leaves. For sustainable chunk light tuna, look for the blue Certified Sustainable Seafood label from the Marine Stewardship Council. The certification means the tuna was troll- or pole-and-line caught, methods that are sustainable for the fish and the environment. We call for chunk light tuna because it's significantly lower in mercury than albacore (“solid white” tuna)a better choice for health, especially for pregnant women, nursing mothers and children. According to the FDA and EPA, these at-risk groups should limit their consumption of lower-mercury tuna to 12 ounces a week. Delicious! Great to pack for lunch. I already had salad greens in the fridge so I put it on top of that. I liked the crunch of veggies in the salad with the creamy, yogurt dressing.